For many elderly adults, memory loss may be a great concern. No one wants to experience the negative effects of short-term or long-term memory loss and elderly adults who are at risk for Alzheimer’s disease or dementia may be even more concerned about this issue. While some diseases that affect the brain such as Alzheimer’s disease cannot be cured, there are some preventive measures that elderly adults can take to help strengthen their brain. One way to promote brain health is by eating a diet rich in “brain food” – food that is actually proven to benefit brain health. While there are many different types of “brain food,” here are just 5 nutritious and delicious memory-boosting foods that elderly adults can try. Vitamin E is a powerful antioxidant that may help to protect neurons or nerve cells. 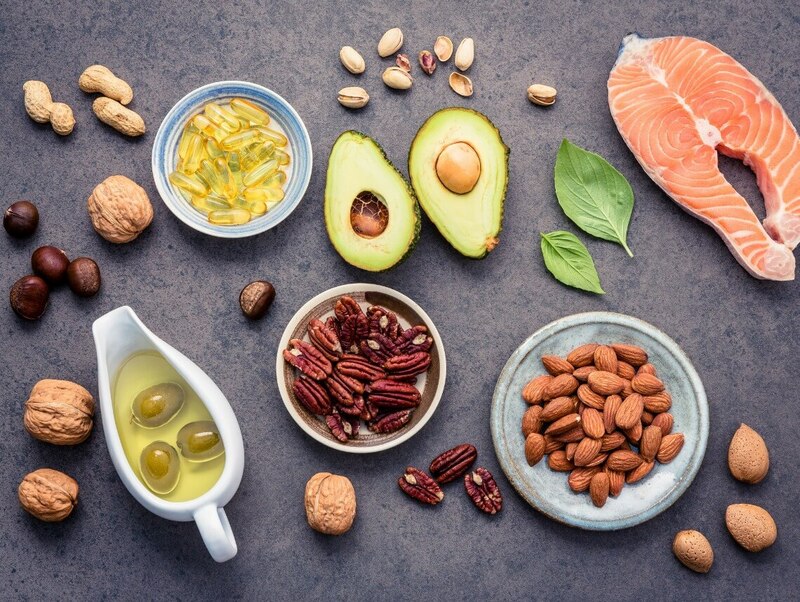 Eating foods that are rich in vitamin E, such as avocado, supports good brain health and may even fight against the effects of Alzheimer’s disease. What a great excuse to enjoy some guacamole! Is there anything that kale can’t do? Besides having numerous other health benefits, green, leafy vegetables are high in vitamin E and folate – a nutrient that is great for brain health. Some green, leafy vegetables that elderly adults can try include brussels sprouts, broccoli, collard greens, and spinach. Sunflower seeds are another great source of vitamin E and they are easy to enjoy. They can be used to add a little “crunch” to a salad, mixed into a trail mix, or snacked on all by themselves. Research has shown that eating 1 cup of blueberries each day can be beneficial to brain health. Blueberries are also high in vitamin C and fiber, making them a great addition to any healthy diet. Salmon is high in omega 3 fatty acids which help promote great brain function. Salmon is another food that has multiple health benefits so it is a great food to incorporate into any elderly adult’s diet. While eating the above foods is a great way to keep the brain strong and healthy, diet isn’t the only thing that can impact brain health. Elderly adults are encouraged to get adequate sleep and to stay active as these things are also good for maintaining brain health.